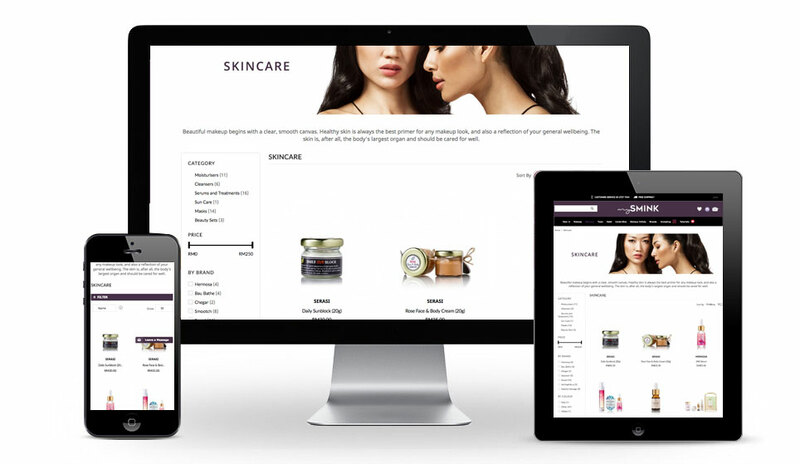 mySMINK is an online platform that amalgamates the best and coolest beauty brands from Malaysia and around the region within a luxury setting, albeit a digital one. It’s our beauty philosophy at mySMINK to ensure a fun, inspiring and hassle-free shopping experience for all beauty lovers across the globe. We built mySMINK’s online store using Magento Commerce.